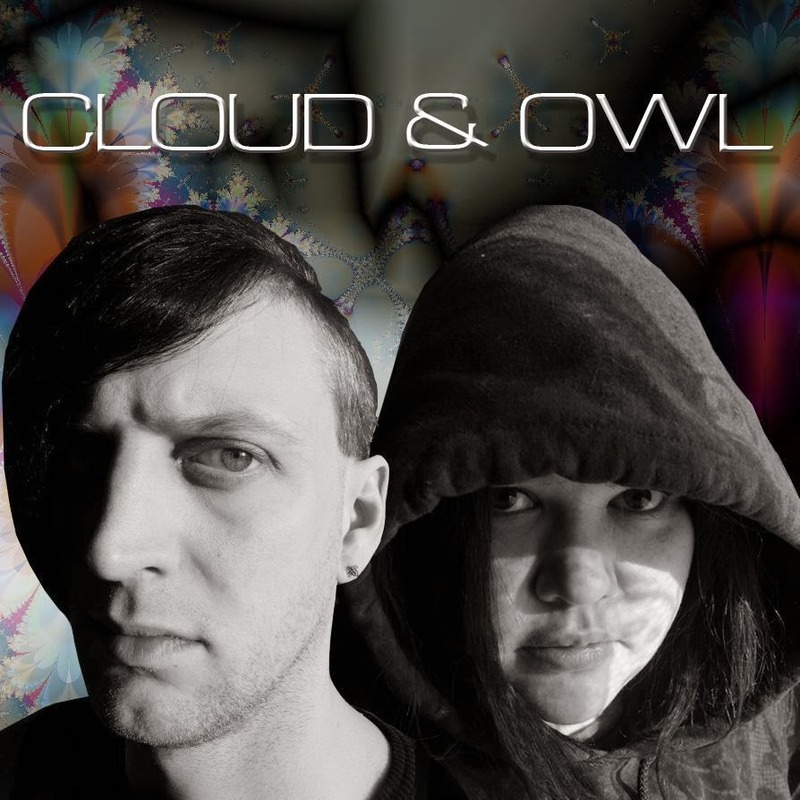 Cloud and Owl, a "soundscaping DJ and production duo based in the U.K." has released its first EP, R.A.W. It's an electronic music album with four tracks: "R.A.W," "Antithesis," "Antithesis (Ben Glass Mix)" and "R.A.W" (Bioni Samp Remix." 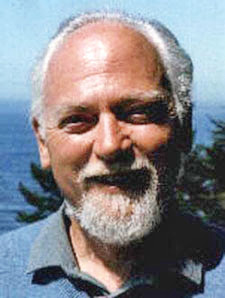 As you've probably guessed, the EP and the title track are a tribute to Robert Anton Wilson. It came out Monday. I dutifully bought it on Amazon yesterday, paying $8.99 for it. $9 seems a little high for four tracks, although on the other hand, the EP does have 35 minutes of music. I gave it a first listen last night and liked it well enough that I'll keep listening. The release opens with R.A.W, a trance-state inducing 10 minute tribute to Robert Anton Wilson, the discordian philosopher. The track is an hypnotic blend of synthetic textures, found sound (yes, that is a fishing reel you hear) and a vocal taken from the little known comedy record Secrets Of Power. It’s techno, folks, but not as you know it. The next track is the Antithesis, in name and theme. Beginning with the impression of dimensional travel, the track transports the listener to stillness, via the sounds of nature, alongside soft dubstep beats, minimal hats and an insistent sequencer line. It’s become deeply unfashionable to describe music as a “journey” but this track is unashamedly that. After the void, digital patterns take over and lead to an emotionally resonant conclusion. Ben Glass came to prominence in his Kraut/post-punk group Glass, before setting out on an interesting solo project combining a shoegaze aesthetic and experimental electronica. His version of Antithesis is blistering, high octane and almost a cover version, rather than a remix; a perfect alternative interpretation of the theme. New Order-esque drums are offset against Ben’s trademark guitar style in a motorik finalé that’s full of drive and verve. You can listen to the title track here. More information on the group here. In response to the an announcement, hagbard celine reposted links to some of his own tracks. His stuff is worth a separate blog post, which I'll have up soon.